The Wire Car Grand Prix in Philipstown, Northern Cape. Karoo people are known for hospitality and compassion. It shines through at the Cradock Animal Shelter. 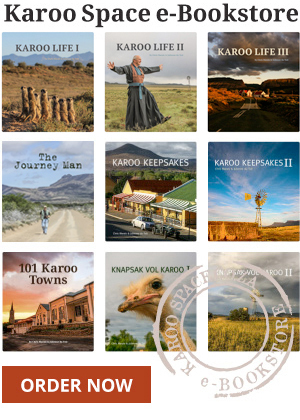 TwoPack of Cradock, Karoo, tells his morning story.